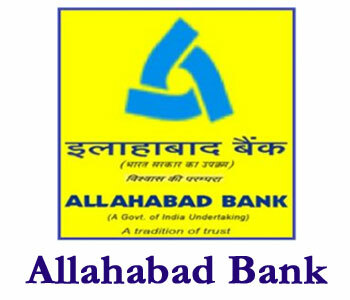 (Notification) Allahabad Bank : Specialist Officer (SO) Post Recruitment-2019 | BANK EXAM PORTAL : IBPS, SBI, PO, Clerk, IPPB, Bank Jobs Aspirants Community. Security Officer – Graduate in any discipline from any recognized University. (MMS or MBA)/PG Diploma with more than two specializations are not eligible to apply. ** Candidates are required to submit self undertaking regarding handling of big proposals along with certificate of experience issued by the Head Office/Corporate office of the organization. 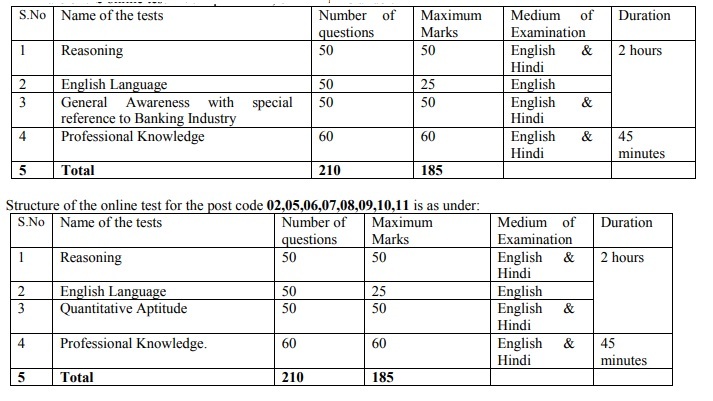 Merely satisfying the eligibility norms do not entitle a candidate to be called for Online test/ Interview. The Bank also reserves the right to shortlist candidates to be considered for interview on the basis of qualification, work experience, age or any other suitable criteria. The Bank reserves the rights to alter, modify or change the eligibility criteria and / or any of the other terms and conditions spelt out in this advertisement, including criteria for passing/method and procedure for selection.